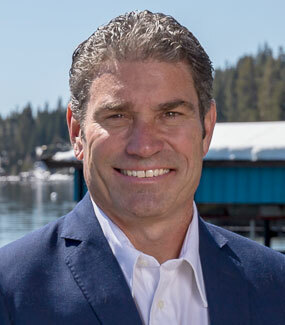 The Residences Lake Tahoe are an exceptional opportunity for luxury ownership at the Ritz-Carlton, mid-mountain resort within Northstar-at-Tahoe. There are 23 whole ownership residences being offered for sale with prices starting at $1,250,000. Floorplans vary from 2 bedrooms, 2 bathrooms with 1,554 square feet to an amazing 3,407 square foot 2-story unit featuring 4 bedrooms, 3.5 bathrooms, an office and home theater. Each residence offers unique views of the surrounding area and comfortable layouts, but, all have been crafted with exquisite finishes with modern mountain appeal. 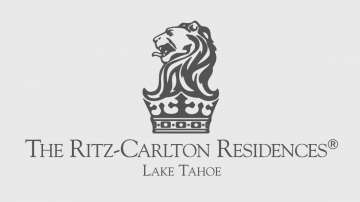 These offerings at The Ritz-Carlton in Northstar are not yet available through the MLS! 6 of these units have already been purchased. Call or Email Kelly Smith and team for additional information and to schedule a private tour.